THE MICRO HEAD 4N’S Releasing New Full Album! | VKH Press – J-Rock & Visual Kei Coverage Worldwide! 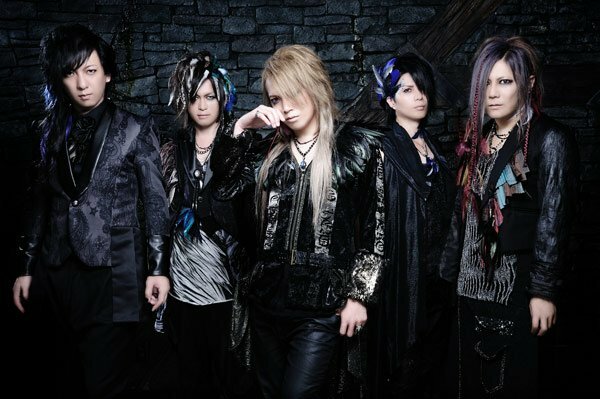 Home / News / THE MICRO HEAD 4N'S / THE MICRO HEAD 4N’S Releasing New Full Album! THE MICRO HEAD 4N’S Releasing New Full Album! Dear THE MICRO HEAD 4N’S fans, we have amazing news for you! On June 28th a new full album entitled 百億の未来とたった1つの今-INFINITE∞FUTURE- (hyakuoku no mirai to tatta hitotsu no ima -INFINITE∞FUTURE-) will be available! It comes in two different types: The limited edition costs 3800 yen and includes a CD (10 tracks) and DVD. For 3240 yen you can get the regular edition coming with CD (11 tracks) only. More details will be published soon, so stay tuned!